We are the international movers Chicago residents and businesses have come to rely on for seamless overseas relocations. 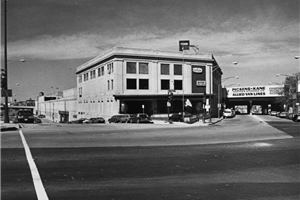 Pickens-Kane is a long-time agent of Allied Van Lines, and Allied International Chicago is Chicagoland's premier mover for international requirements. As a partner agent in Allied International, we are part of the largest and most prestigious international moving system in the world. Pickens-Kane and Allied International are the international movers Chicago area residents and businesses choose for streamlined, competitively priced and secure relocations overseas. We relocate individuals, families and employees with our top-quality, professional relocation services and assistance to ensure a smooth transition. Allied International has locations and personnel in more than 135 countries all over the globe, ensuring we are where you need us. At Pickens-Kane and Allied International Chicago, we understand the investment that you are making in moving overseas, and we work hard to ensure that you are receiving the most value for your relocation. We give you the flexibility you need for your unique requirements. One size does not fit all, but the biggest moving company in the world offers options to you that no one else can. It is our priority to cater to your specific needs, regardless of what they are, when moving you overseas. For more information or to request your FREE moving and storage estimate, fill out our quick and easy online quote form right now. 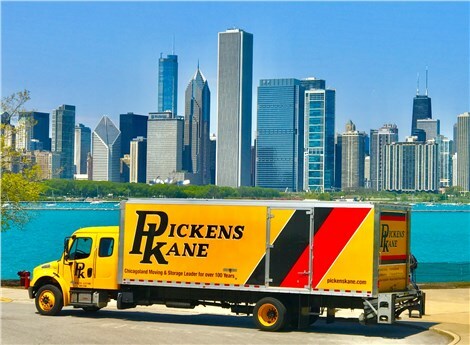 Pickens-Kane is the international movers Chicago and the surrounding suburbs depend on for superior service.